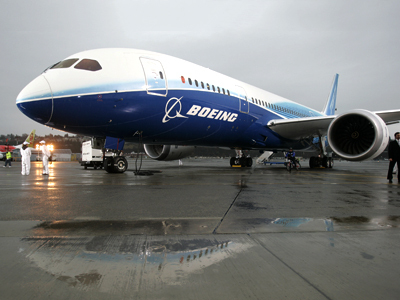 Russia’s Transport Ministry has proposed dropping a regulation under which air carriers are obliged to have at least eight aircraft. The move is hoped to pave the way for low-cost companies to enter the market. ­The proposal comes with a number of other measures aimed at combating high prices on domestic flights. Among other things, it’s planned to allow non-refundable tariffs, over-booking, extra-charges for heavy baggage and no meal service on flights less than three hours. Foreign pilots may also get a green light to join the Russian domestic air transportation system. The regulation on having at least eight airplanes with capacity of over 50 seats on board came into force last November and forced Kuban Airlines to cease activities – their fleet consisted of only six. 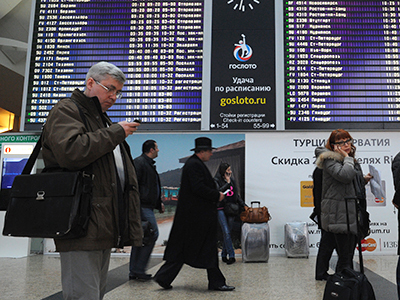 This regulation literally prevents low-cost carriers from entering the market, Andrey Shnyrev from Department of State Policy on Civil Aviation told Vedomosti daily. 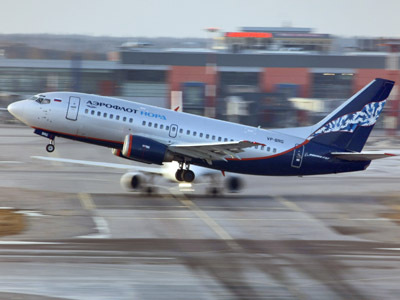 Obliging airlines to pay high compensation for delaying or canceling flights might be a good option to replace this regulation with, Shnyrev said. These measures are common and accepted worldwide, the newspaper quotes a representative from airline Utair. However, dropping value added tax (VAT) is what can significantly lower the price on tickets, and the government is strictly against this, the representative said.